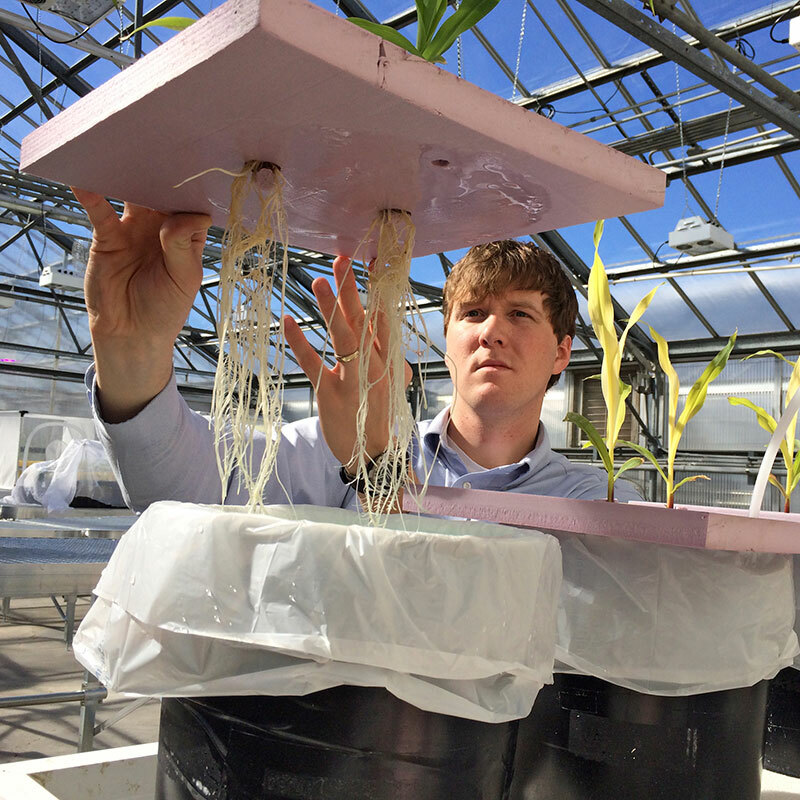 Grow your story in the Department of Agronomy and Horticulture. Undergraduate programs in Agronomy, Horticulture, Plant Biology, and Turfgrass & Landscape Management prepare you for a future where you can influence the world in powerful ways. Grow your story with a graduate degree from the Department of Agronomy and Horticulture. The University of Nebraska–Lincoln offers master's and doctorate in Agronomy and Horticulture with specializations. Here you will get hands-on research experience at a Big Ten university and learn from faculty who work to feed and enrich the lives of a growing global population.